The Barceló Gran Faro Los Cabos hotel, bearing the illustrious AAA 3 Diamond rating since 2010, is a Premium Category complex providing an ideal place to relax in an exclusive part of Los Cabos. Barceló Gran Faro Los Cabos offers 350 luxurious rooms and suites spread over 3 buildings: Moon, Star and Sun Tower. 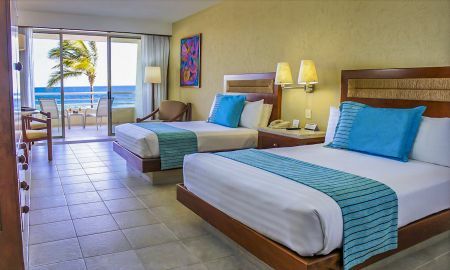 Every one has a balcony with views overlooking the Gulf of California and all the amenities to guarantee you an unforgettable, first-rate stay. 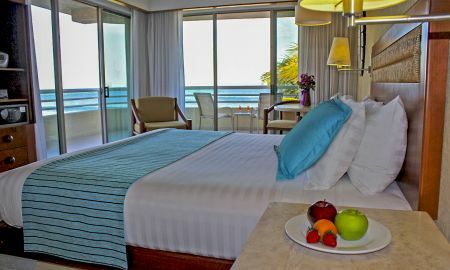 The hotel boasts the Barceló All Inclusive programme, which affords guests the broad gastronomic choice of the 5 restaurants and 3 bars the establishment has to offer. The Barceló Gran Faro Los Cabos is known as being one of the best All Inclusive hotels in the area. Don't miss the opportunity to visit the marvellous Spa with the range of treatments on offer. Barceló Gran Faro Los Cabos is also a perfect hotel for families as it offers a programme of activities at the Barcy Club: a heated pool for children, a play room and a daily programme of activities for children between 4 and 10 years of age. 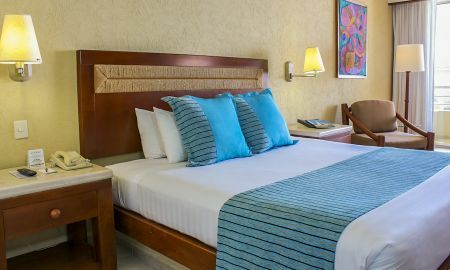 Barceló Gran Faro Los Cabos is situated on the seafront of the Gulf of California, in an exclusive area. 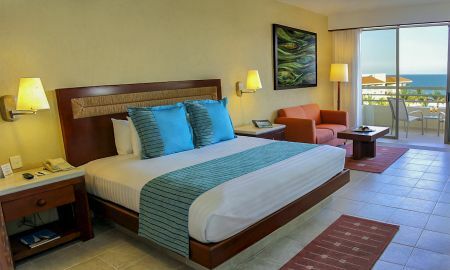 The hotel is located a mere 2.5 km from central San José, 19 km from the airport and close to Puerto Los Cabos Marina.